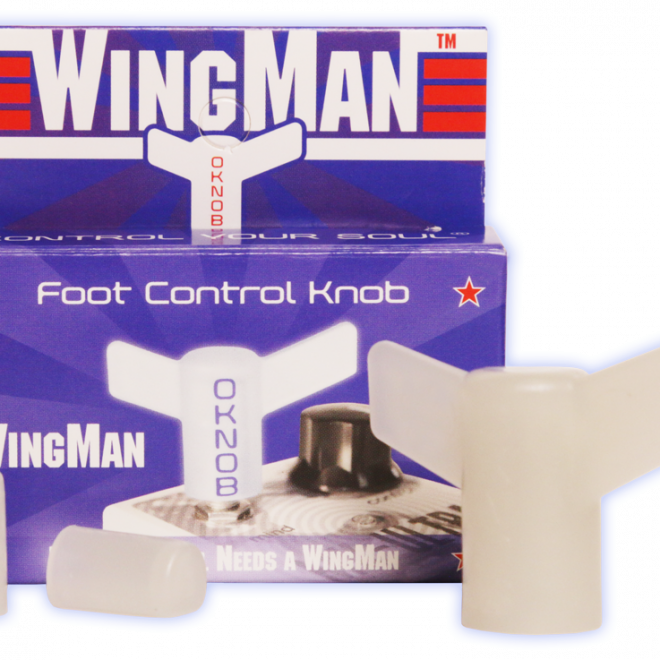 View cart “WingMan” has been added to your cart. 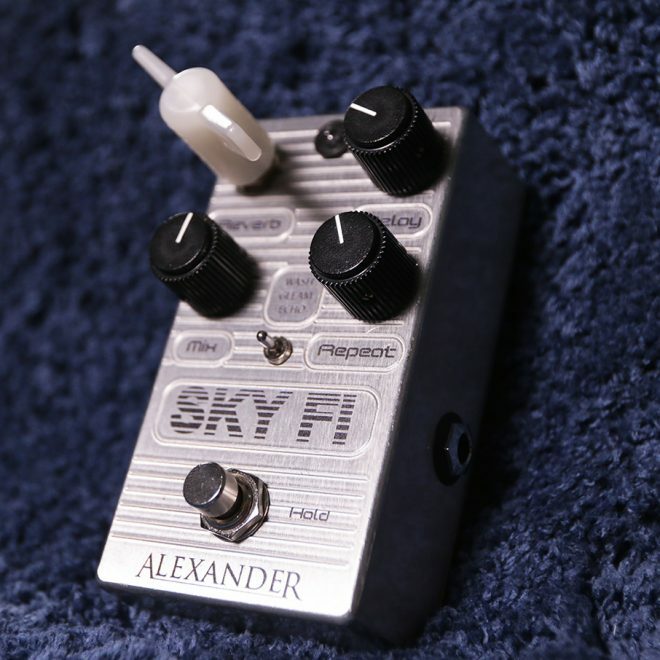 Allows you to execute lightning fast volume swells and fine-tuned volume contol! Arm can easily be manipulated between your fingers while playing. 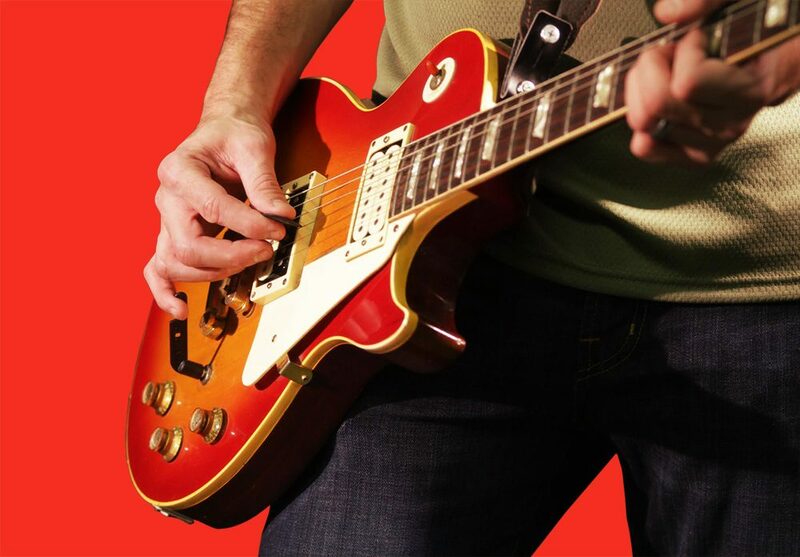 Couple your pinky finger with the “C” notch at end of the arm for dynamic volume control while strumming or picking. 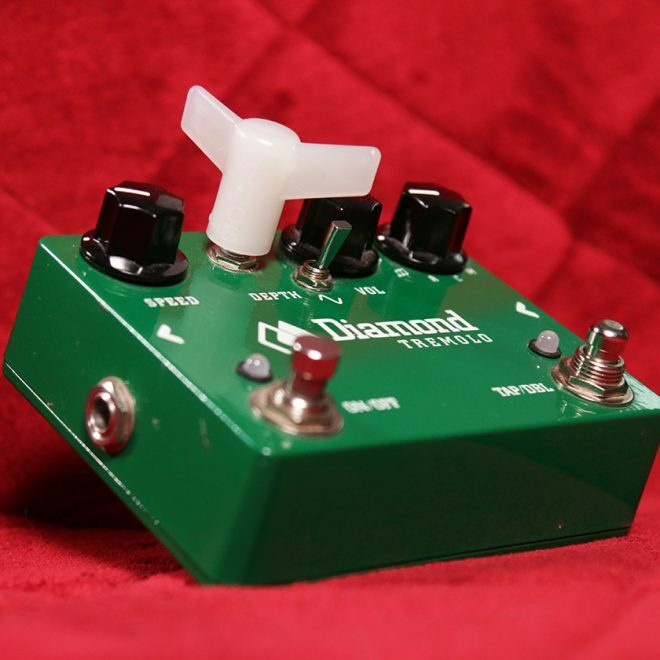 Pull off your factory volume knob, push on the Vknob, and you’re ready to go! 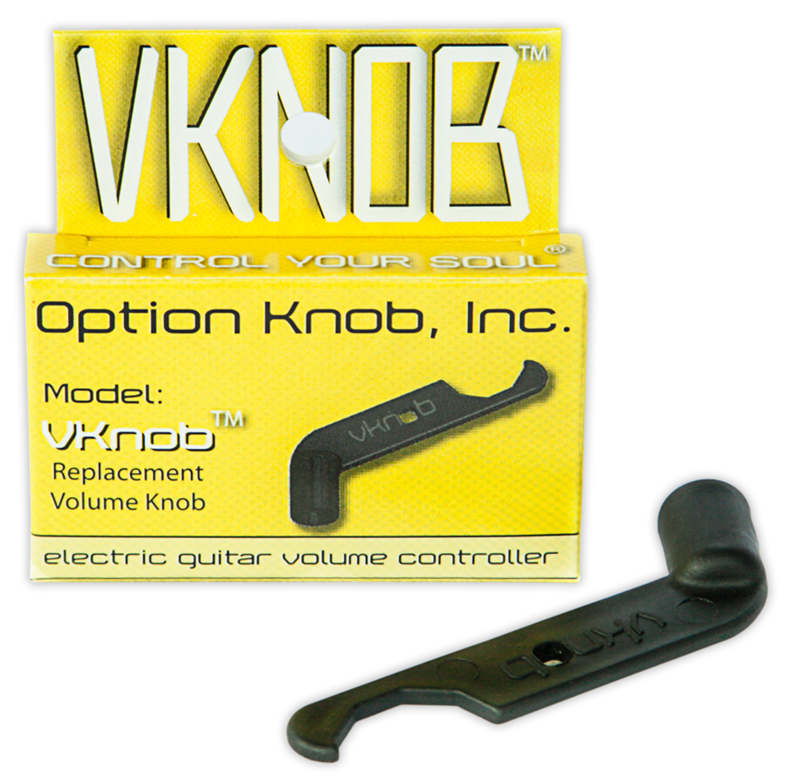 The VKnob uses a friction-based grip to replace the factory volume knob on your electric guitar. Like the WingMan™, it fits any style pot – split shafts, D shaped shafts, rigid and smooth shafts. VKnob fits all of the volume pot styles on the market except the ¼ pot shafts. These are larger diameter smooth shafts that are found in some vintage Fender guitars and the EVH Low Friction Pot. 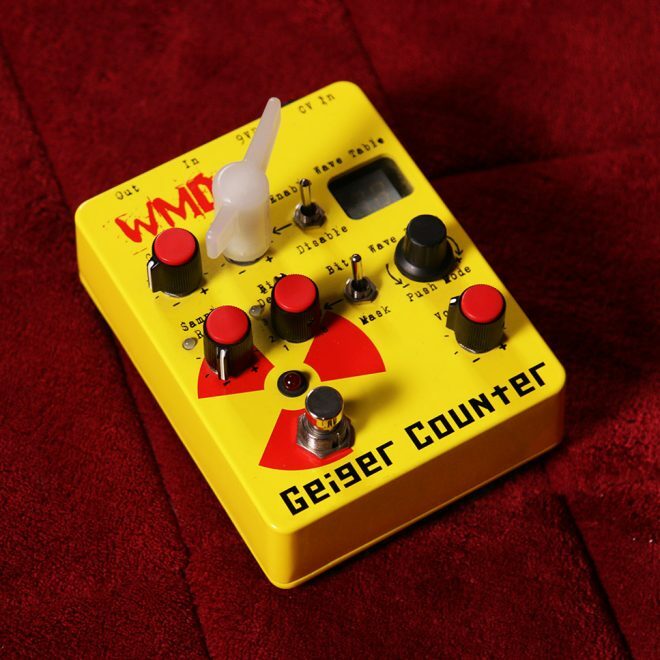 The arm extends the volume controller out making it easier to manipulate while playing. 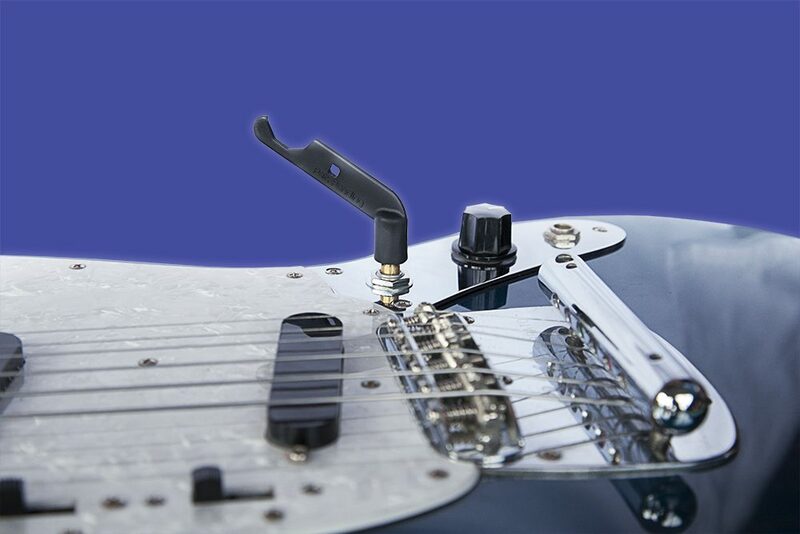 The extended arm provides a greater range of volume control than a small round knob. 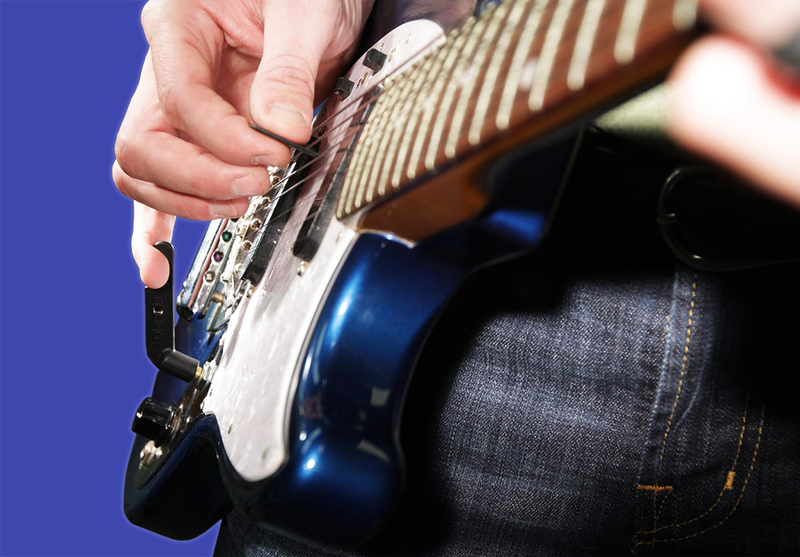 The arm can quickly be manipulated between your fingers for rapid tremolo effects. Couple your pinky finger with the notch on the tip of the arm to volume swell every strum or each individual note on a melody or solo.